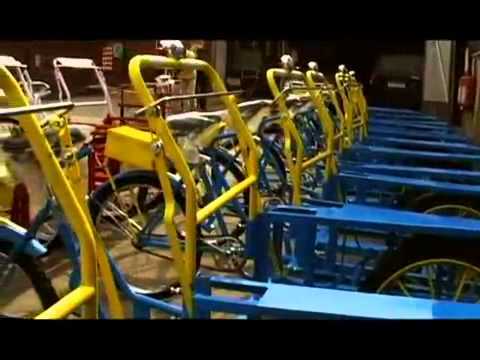 For more than seven decades, we have been supplying an extensive range of Boys Bicycles, Girls Bicycles, Kids Bicycles, Sports Bicycles, Children Scooters, Hot Food Vending Carts, Cold and Frozen Vending Carts, Generic and Retail Vending Carts and Advertisement Carts that are offered by us under the brand name of âBHOGALâ and âRYDWELâ. To meet the diverse needs of our customers, we offer these products in varied models and specifications. Engineered in strict compliance with the defined industry standards, these are acclaimed in the industry for their optimum functionality and reliable service life. Our quest for perfection and excellence in all the spheres of operation has enabled us to attain great strides in the path of success.